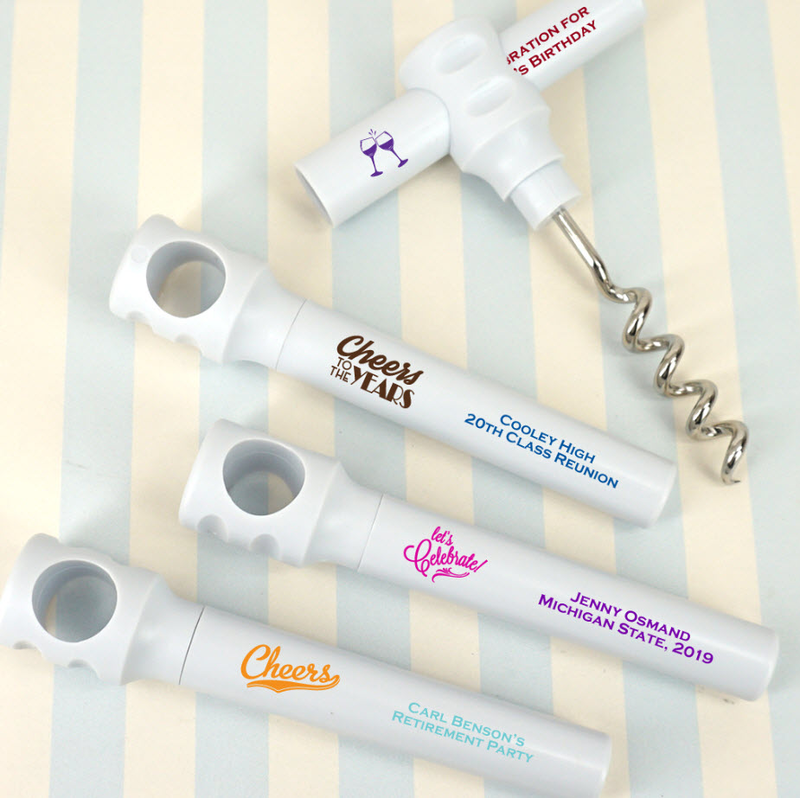 Such a handy gadget, these custom portable corkscrews will be used by all of your guests. 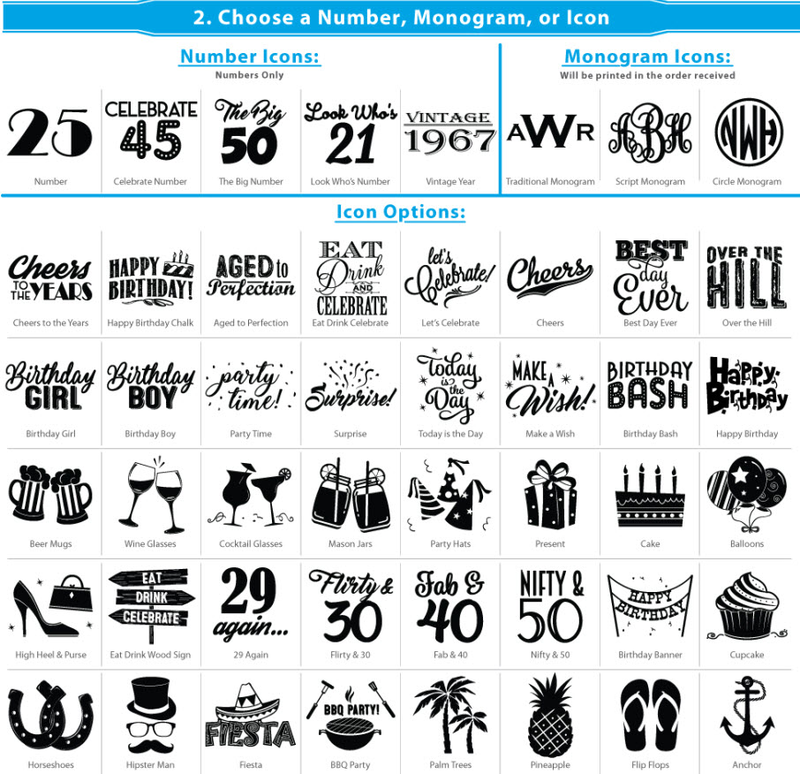 They are a fun and functional favor, they can be used for retirement parties, family reunions, class reunions, and any other celebration. 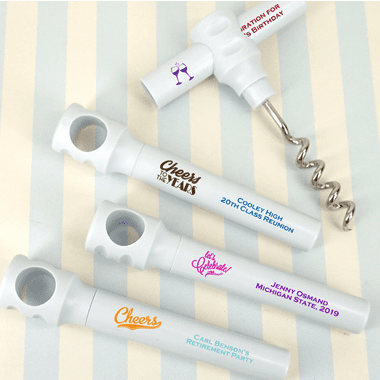 Made from durable acrylic, each corkscrew 4.25 w x 0.875 h and is designed with a cap that covers the corkscrew which doubles as a handle.